Brinkhurst, R.O.. "Earthworm". The Canadian Encyclopedia, 31 July 2018, Historica Canada. https://www.thecanadianencyclopedia.ca/en/article/earthworm. Accessed 22 April 2019. Earthworm, is a segmented worm of phylum Annelida, class Oligochaeta. The class comprises some 14 families, including Lumbricidae, to which the common earthworm (Lumbricus terrestris) belongs. Earthworm, is a segmented worm of phylum Annelida, class Oligochaeta. The class comprises some 14 families, including Lumbricidae, to which the common earthworm (Lumbricus terrestris) belongs. Earthworms are separated from other oligochaetes by a combination of characteristics, including 8 setae per segment; multicellular clitellum; small eggs without yolks; 2 pairs of testes and one pair of ovaries; male pores opening behind female; and relatively large size, compared to aquatic species. Canadian species are all of familiar backyard size. 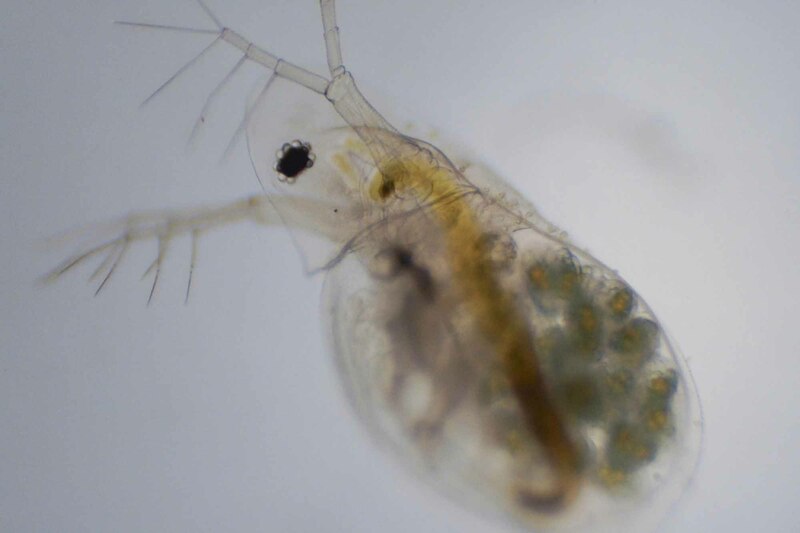 Aquatic relatives may be microscopic; some Australian and Brazilian species may reach 3 m in length and weigh 500 g.
Although hermaphroditic, mature earthworms mate inside a mucus sheath secreted by the saddle-shaped thickening (clitellum) on their body. The mucus sheath binds mating pairs and produces the egg-containing cocoon. Eggs and sperm fuse in the sheath, and fertilized eggs develop in the cocoons until tiny earthworms hatch. Many species are capable of self-fertilization, or eggs may develop without being fertilized. Very little work has been done on Canadian earthworms; only 20 species are recorded, 18 of which are primarily European, and 2 - Bismastos parvus (not common) and Arctiostrotus spp. (in British Columbia hemlock forests) -are primarily North American. 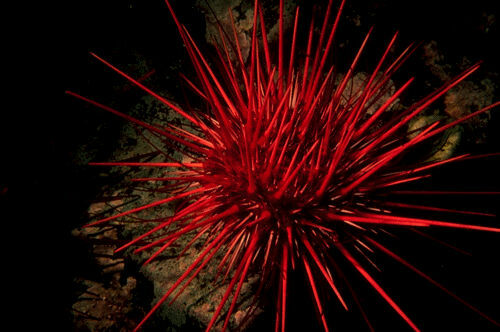 There are more than 150 related aquatic species. The ice ages are thought to have destroyed native earthworms wherever glaciers covered land; hence, virtually all species in Canada are probably introduced from Europe, often by humans, or reintroduced from unglaciated areas of the US. Earthworm distributions are mainly limited by soil moisture. The dry prairies are mainly devoid of earthworms except in irrigated areas, whereas they are abundant in the Lower Great Lakes Basin and St Lawrence River Valley, where precipitation rates ensure moist soils. 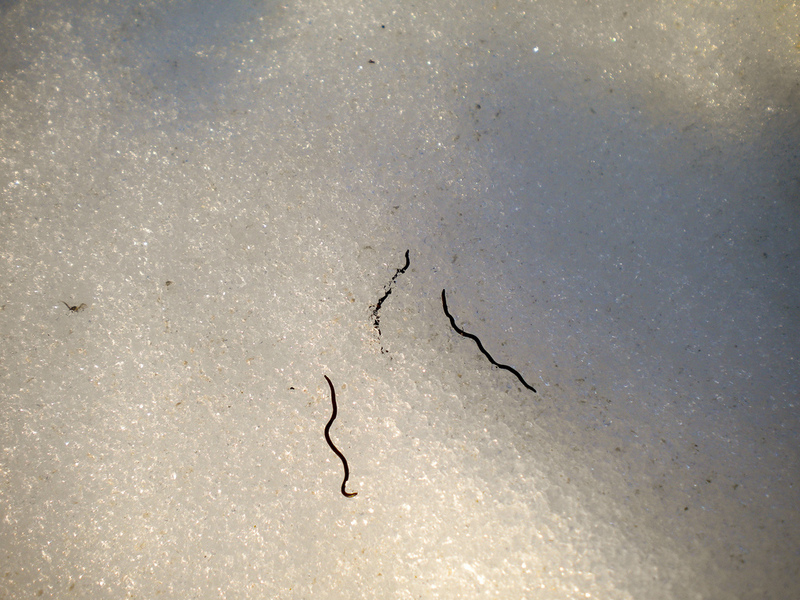 Disjunct earthworm distributions at northern outposts such as Moosonee, Ont, and Inuvik, NWT, are probably due to accidental introductions from gardening and angling activities. 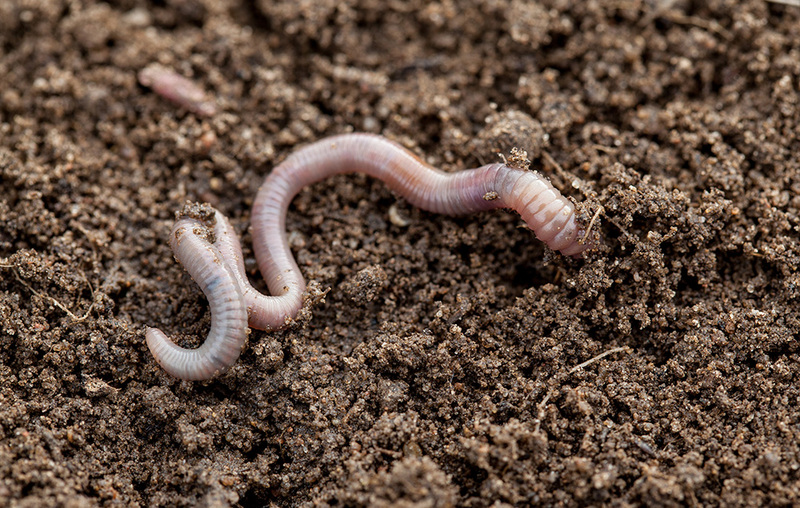 Earthworms eat plant pieces and some animal remains in soil. They are vital as soil mixers. Darwin estimated that 63 000 earthworms can annually shift 7.5-18 t of soil per acre (0.4 ha). In fact, there may be up to 32 million specimens per hectare in some places. Approximately one billion dew worms are annually harvested from southern Ontario and sold for fishing bait mainly in the US. Some are sold for use as classroom specimens.